While you may be in love with some of the most popular games for mobile right now, don’t expect them to make you happy all the time. Sure, they may take your mind off of work for a few minutes and take away some of the stress but there are much better apps out there that were built to help people become happier in the long run. From helping you feel great the moment you wake up to when you need to sleep peacefully at night, these two apps below can work wonders. According to psychologists, meditating can help increase happiness and promote positive thoughts toward ourselves and others. Headspace is an app that can help you reap the positive benefits of meditation. For just about 10 minutes a day, you can help yourself have better self-awareness, focus, and perspective. It also has meditation programs, which help with stress, and will help make you smile more. Think of Headspace as your personal fitness instructor that helps keep your mind in shape. This app has been endorsed by some of the most respected celebrities such as UN Women Goodwill Ambassador Emma Watson and Celebrity Chef Jamie Oliver. This aptly-named app is a nice alternative to Facebook. It is a mini social networking app where people can get tons of inspiration in the form of happiness-boosting tips, daily challenges, and motivational quotes from some of the world’s inspirational leaders. Users will always find happiness here, as they can connect with other Happier users in a positive and compassionate community. While on-the-go, people can use the app to record happy moments, which is a scientifically-proven act that helps people feel more positive and optimistic. With apps revolutionizing the way we carry out our daily chores, mobiles have now become our go-to gadgets for personal healing, too. The developers of entertainment hub Pocket Fruity revealed that “mobiles are now used in the strangest of places,” and perhaps this is why portable apps are designed for all sorts of weird and wonderful purposes. A fast-paced life and stress from work can really take its toll on our body and it’s great to know that technology has our back whenever we need help in relaxing and taking a minute away from the rat race. Do you have any happiness apps to add to these? 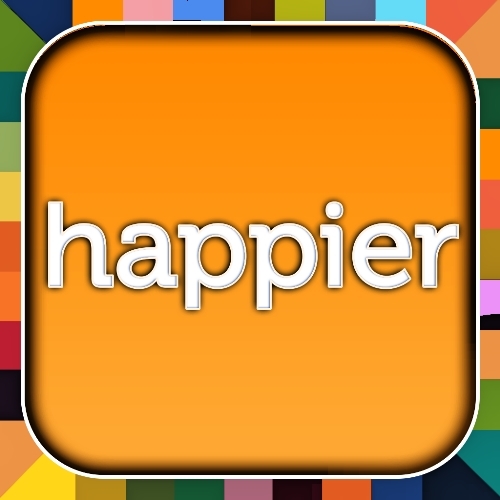 Corinne, happy to read about happiness apps. But I kind of feel sad that the world needs apps to feel happy. Thank you so much for sharing these apps, Corinne – they sound right up my alley. I will have to check them out! Hi Corinne! Just wanted to let you know that I looked into Happier and Headspace. I really like Happier! Great idea. I will definitely be checking into it more in the coming days. Head Space–there’s a free trial. I might take a look at that, but I don’t really like the have paid subscriptions to sites hanging over me. Thanks for suggesting them. 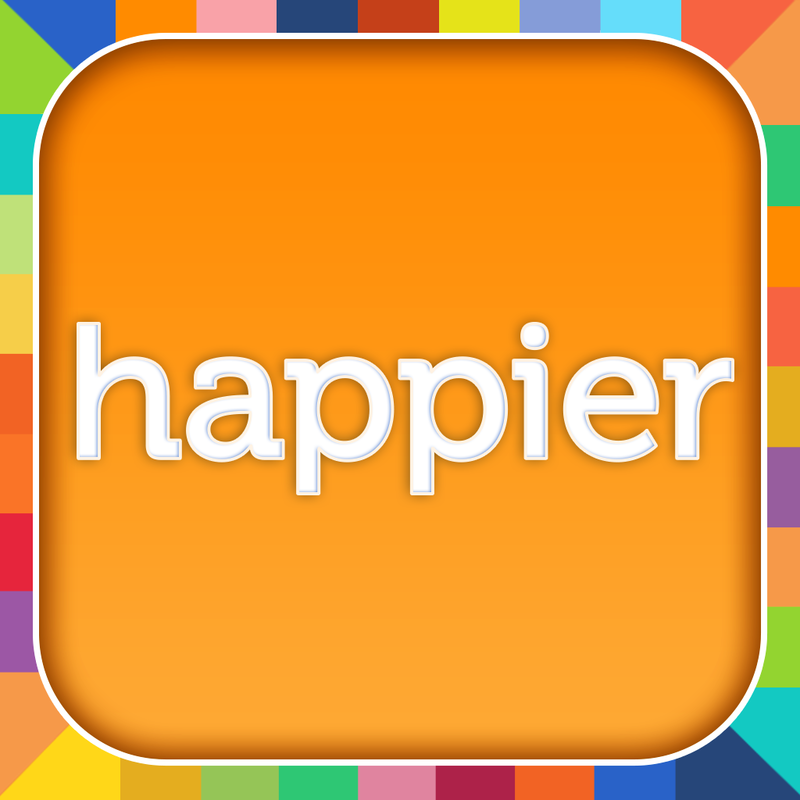 I’m really excited about Happier! Take care. Thanks for letting me know, Amy. Glad you liked Happier. I totally understand what you mean about paid subscriptions. They can creep up on us, if we’re not careful! Take care and stay happy! Thanks for the share Corinne.. I would love to check out the Headspace app..
You’re welcome, Geeta. Take care. Headspace is something I should check Corinne. Some of the online applications can take a toll on our sanity and meditation is a priceless one. Let me know what you think of it, Vishal. Thank you Corinne. I will check them out. I still use my laptop more than mobile, but I’m very interested in these two apps. Thanks! I’ve only just started using apps myself, Amy. Let me know what you think. Fab. So pleased to find other apps for meditation. I just started to use 1 Giant Mind. I love the simplicity of being able to use my phone. I shall explore both of these. I must check out 1 Gaint Mind, Jacqui. Thank you! I must admit, when I read your heading about apps, I groaned inwardly. I’n not keen on all sorts of fancy technology. But the two you mentioned are wonderful. For those who need help with meditation, the first one would be a real help. And happiness–what a great way to get your mind into gear for the day. H Francene…I don’t use apps much. I find using my laptop a lot more convenient than texting and surfing the net on my phone. The screen is way too small for me to do more than just a bit of that at a time. But I found Happier on the net and signed up using my laptop. It’s great! You’re welcome, Deboshree. Thanks for stopping by.